Icons don’t come much bigger than the Chanel Classic Flap and they definitely don’t come much softer than the lambskin version! Lambskin is notorious for it’s delicate nature, so it’s essential to use a good handbag leather protector (not one designed for shoes!) Also steer clear of solvent protectors and anything containing oils and waxes. By using an effective protector, it will help to prevent problems such as liquid staining and dye transfer. This will also make it easier to clean day-to day dirt away, as it won’t have chance to penetrate the leather. 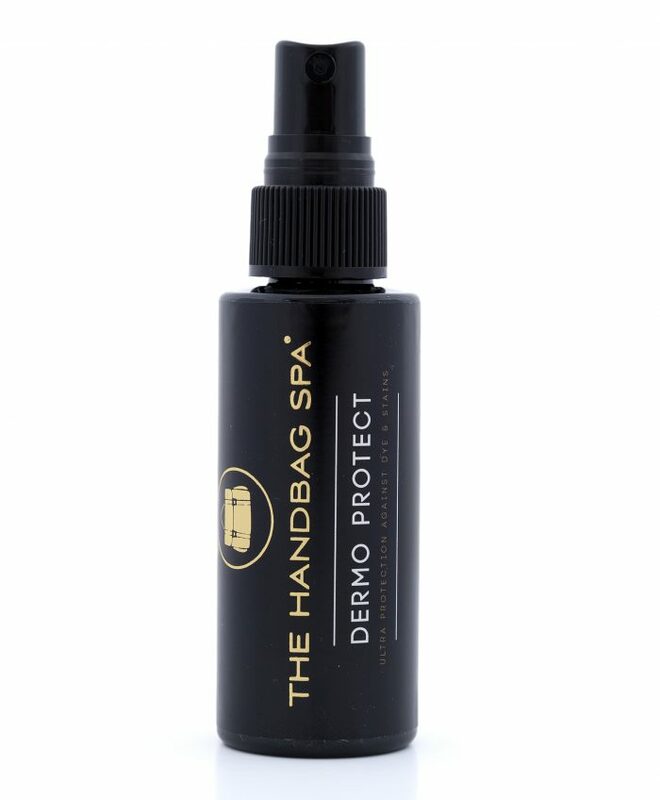 The Handbag Spa recommend using water-based Dermo Protect for the ultimate in lambskin Chanel stain guard. Unlike it’s competitors (many of which contain silicon), Dermo Protect protects the leather, whilst hydrating it at the same time and therefore allowing it to breath. This in turn ensures the leather is kept soft, supple and feeling the way it should. Also whilst we’re on the topic of make-up bags, be sure to clean yours regularly. As research shows that handbags can carry as many germs as a toilet! Use a bacteria killing product, such as The Handbag Spa’s Anti-Bacterial Cleanse, tested by Initial Washroom Hygiene and proven to kill 99% of bacteria (suitable for use on lambskin leather too). 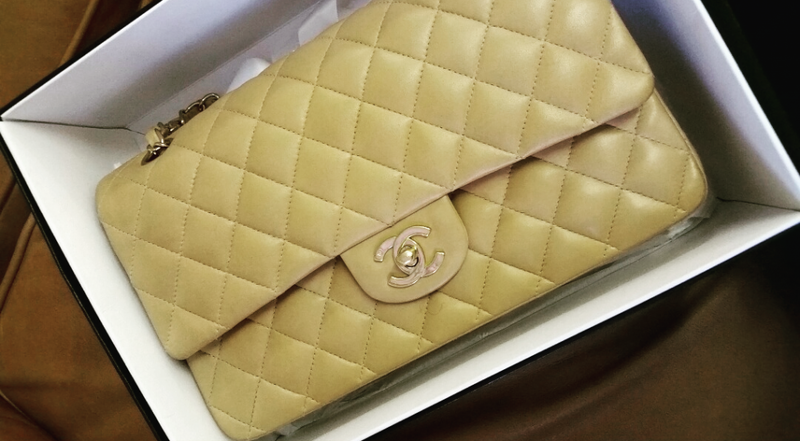 When you’re not out and about showcasing this Chanel beauty, keep it stored in a dust cover at. all. times! This will protect it from potential sunlight damage (which can cause colour fade). It will also help to ensure the bag is kept free from dust & dirt and colour transfer from other items stored near it. A quick wipe over with a gentle water based cleaner (again designed for use on handbags and not shoes!) will keep the leather free from any harmful dirt that can cause long lasting damage. The Handbag Spa sells reputable, water-based products that won’t harm your bag like cheaper sprays might. 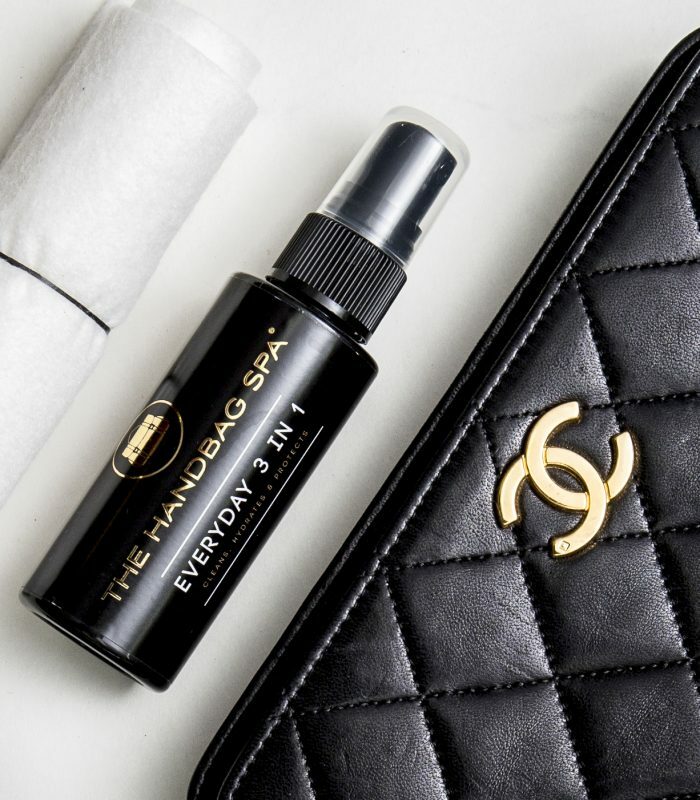 Everyday 3 in 1 is the wonder product perfect for regular use on Chanel Lambskin bags and purses. It’s a mild cleanser, hydrator & stain guard, all in one easy to use product. This water-based product cleans and offers a light layer of protection, all at the same time. Remember to always use a protector after cleaning such as Dermo Protect. 5. Whatever you do avoid home remedies! If you suddenly realise there is damage on your Lambskin Chanel or you wish to freshen up the colour, do not try this at home! Seek professional advice either from a handbag restoration specialist or the design house themselves. 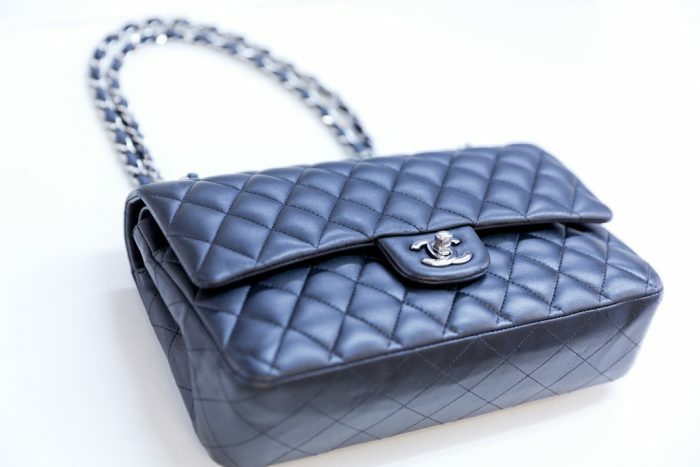 Here at The Handbag Spa, we pride ourselves as being one of the UK’s most reputable companies for Lambskin Chanel handbag cleaning, repair and restoration. 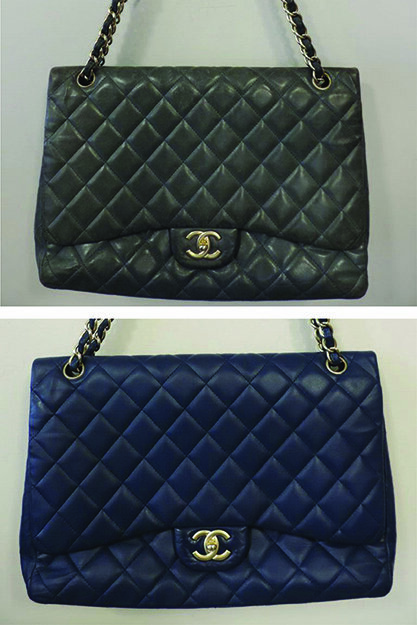 This beautiful Chanel Jumbo Classic Flap came into the spa looking tired, faded and in need of full colour restoration. The handbag was cleaned inside & out and the colour matched to the original leather found on an unworn area inside the pocket. Using specialist colours and finishes, this Chanel was colour restored whilst retaining it’s soft feel, which is a key characteristic of the Chanel lambskin leather. If your Lambskin Chanel is in need of TLC, send it into The Handbag Spa. Here it can undergo treatments to restore and refresh its appearance.